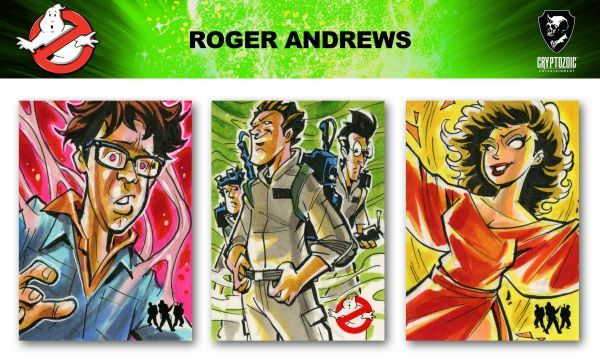 Cryptozoic Entertainment is inching closer to releasing brand new Ghostbusters trading cards! 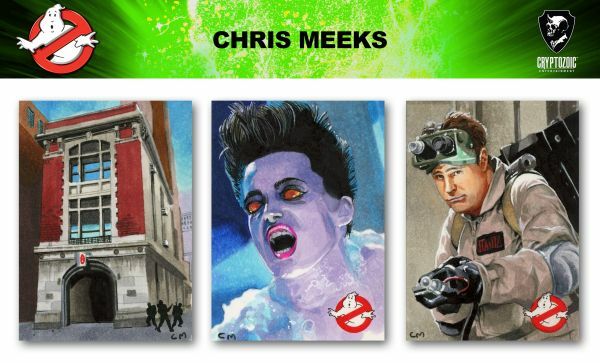 The new set will feature 54 base cards showcasing stills from the original film as well as special insert cards. 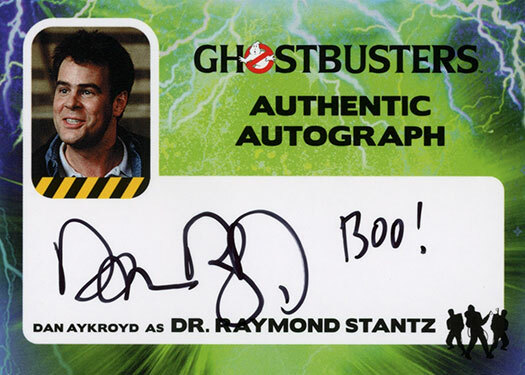 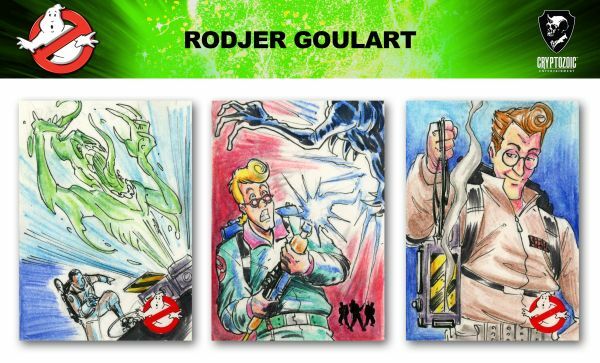 1:30 packs will contain an autograph card from actors who appeared in the films and The Real Ghostbusters animated series. 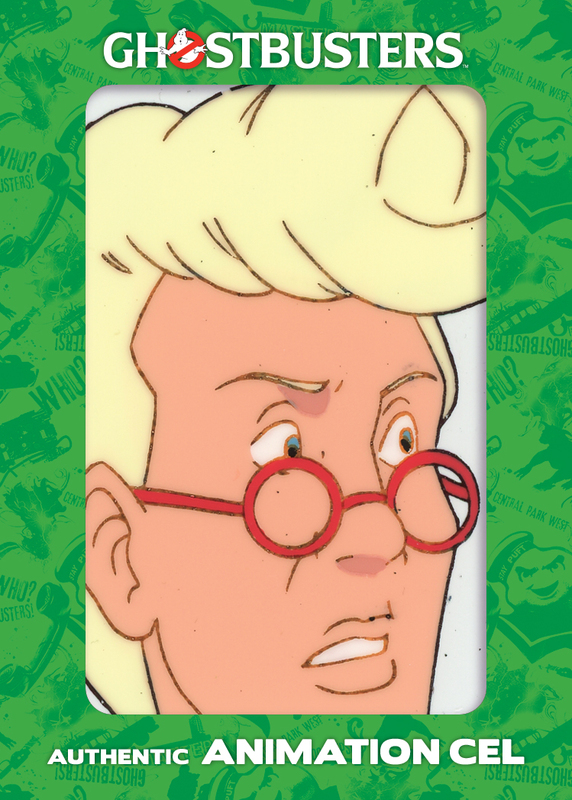 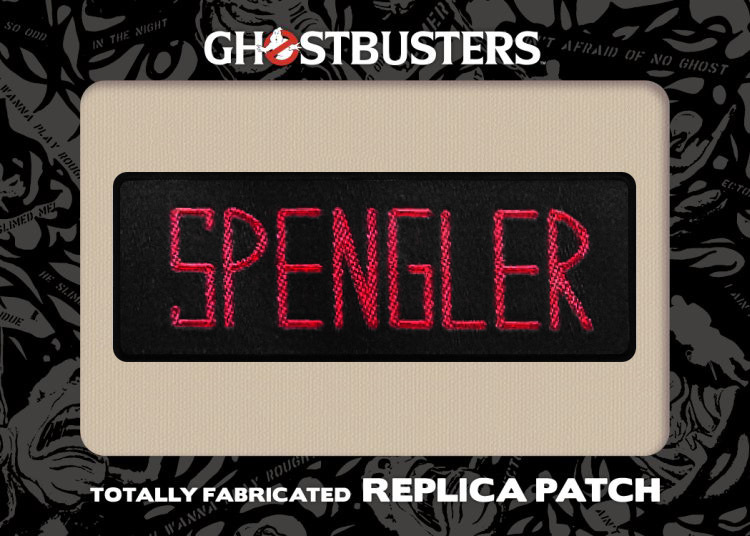 Other inserts cards include replica name patches, actual animation cels from The Real Ghostbusters, and even printing plates. 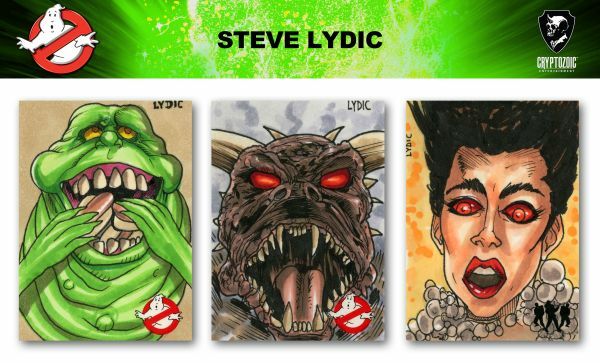 1:30 packs will also contain hand-drawn sketch cards from 40+ artists. 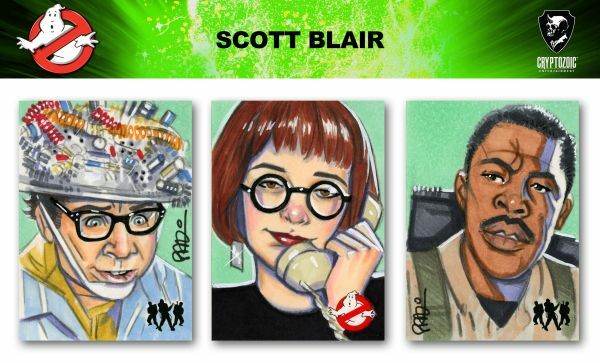 Over the past week, Cryptozoic has been releasing images for these cards and I've really enjoyed scanning through essentially some fantastic Ghostbusters fan art. 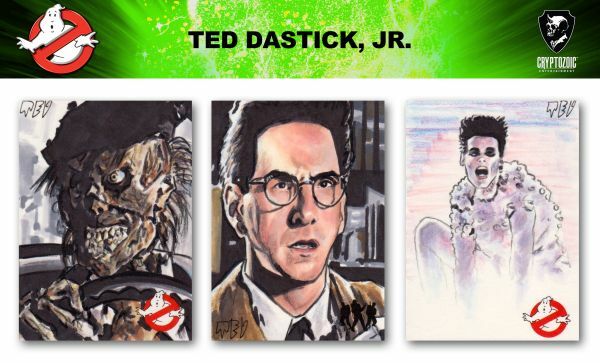 I'll be posting just a sampling of images below, so I invite you to visit Part 1, Part 2, Part 3, Part 4, and Part 5 of Cryptozoic blog posts to view many more images! 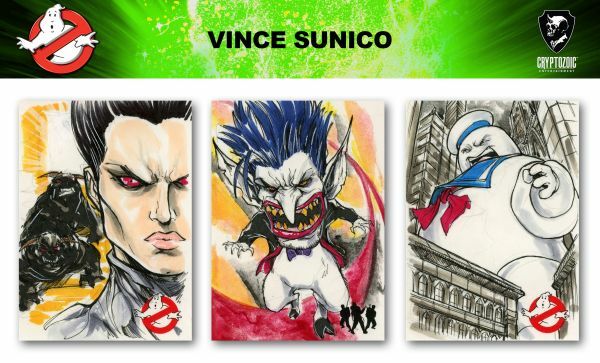 You can also get some more info on each artist. 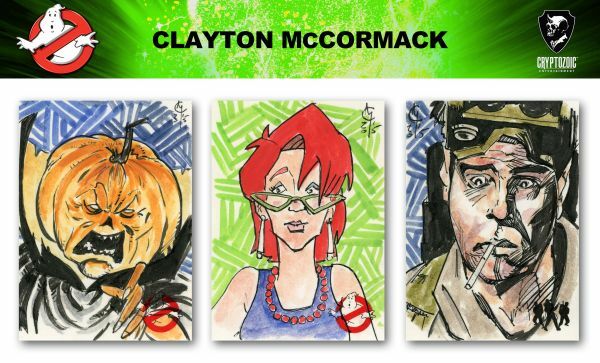 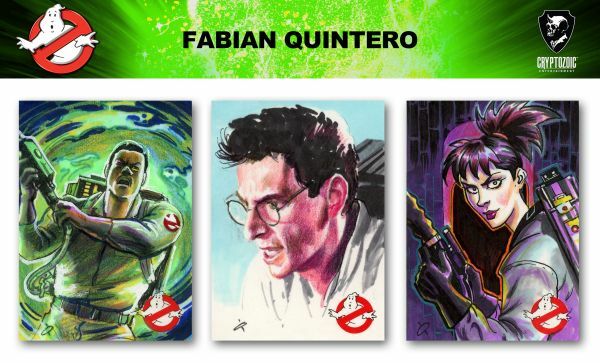 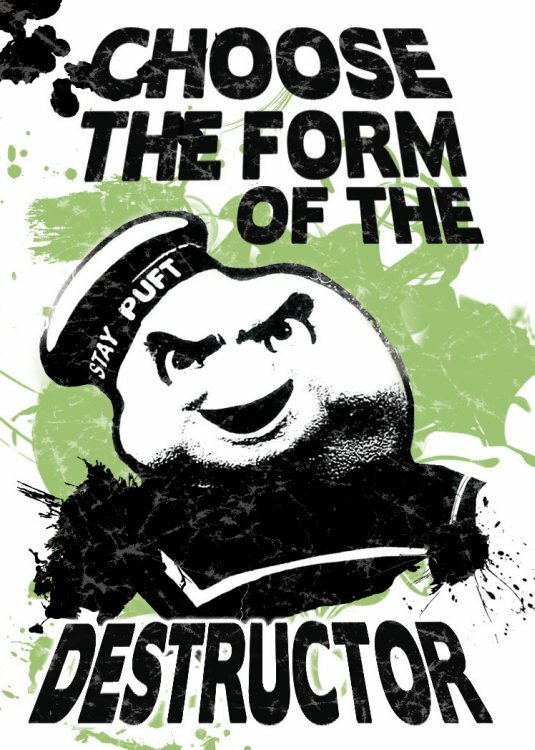 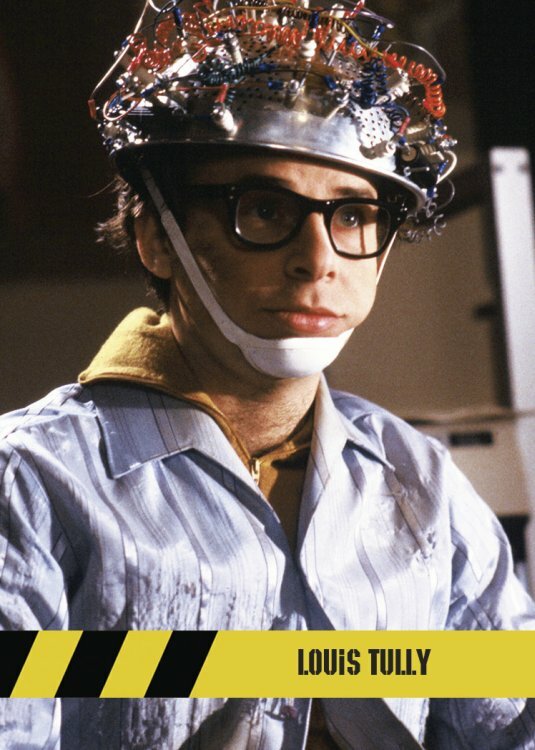 Look for the new Ghostbusters trading card set at your local comic or hobby shop very soon!